Notice who’s featured in Hot Alums. Carroll and the Trojans aim for never-ending success. Or, you know, will be at 4pm Pacific time. OH MY GOD Football fans, thank God some semblance of football is back. Trojan Wire has the link to the full USC Trojan Football guide for 2008. It’s Sanchez vs Mustain for the glory! 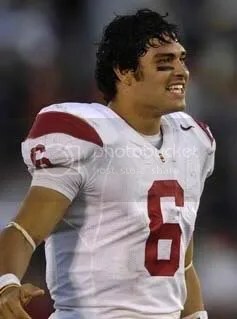 My money is on Mark Sanchez for the starting QB job. And there you have it! Go UNLV! Go UCLA! 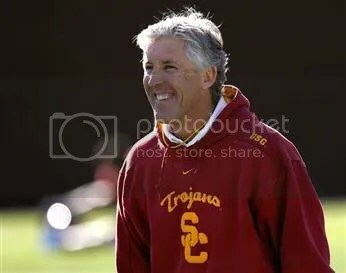 USC’s Spring Ball starts TUESDAY!!!! Let the Mark Sanchez vs Mitch Mustain battle kick into high gear. Soon enough we will know who our starting QB will be. Right now my money is on Sanchez, but I reserve the right to change my mind given evidence to come. Here we go now… It’s time for March Madness!!! I’ll be back to update and post the next round’s matchups! 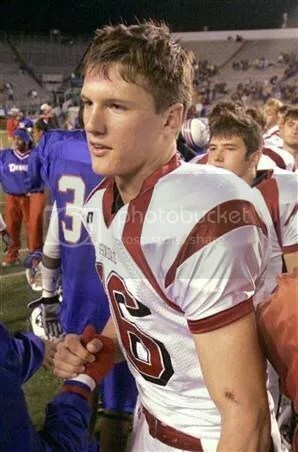 You are currently browsing the Gridiron Goddess blog archives for March, 2008.